View basket “Sabla Tolo II” has been added to your basket. 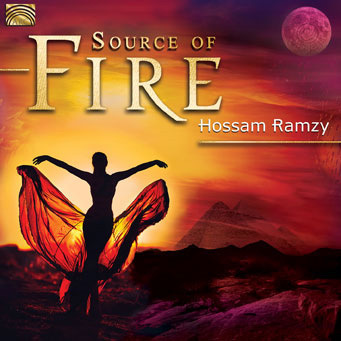 An album of emotional compositions delving into the un-tapped, heartfelt melodies that have been burning inside Egypt’s most virtuoso soloists, the Hossam Ramzy Egyptian Ensemble. 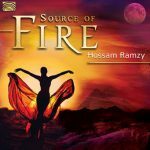 While Source of Fire follows Hossam’s high standard in dance pieces it washes onto the shores of ethnic and world music with a hypnotic and exotic flavour. With the thought of a soulful creation in mind, Hossam used his extensive experience to introduce the finest of Middle Eastern music to the rest of the world. Hossam seguirá siendo uno de los mejores, rescantando en fusiones muy válidas, el sabor tradicional de la música del Nilo con las tendencias contemporáneas de la música occidental. Este disco tiene un sabor profundo en todo su recorrido.